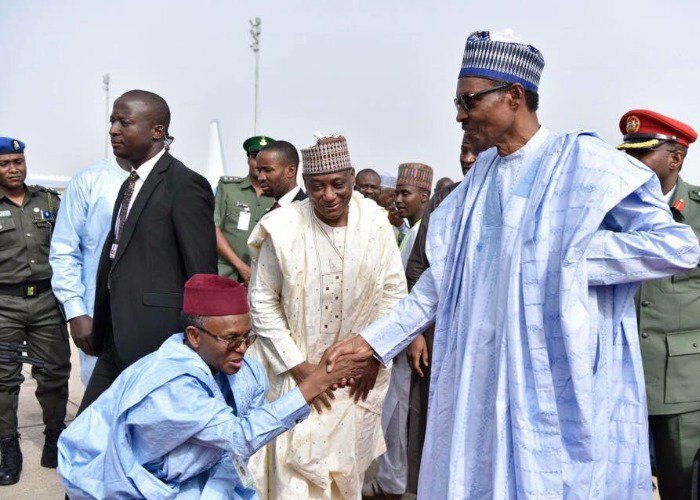 This is exactly what Napoleon Bonaparte and Nicholo Machiavelli saw and said "absolute power corrupts absolutely. 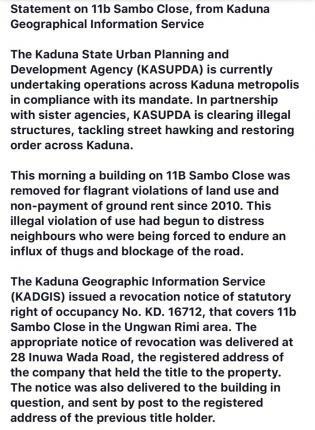 The oppression is undeniable and anyone with a little brain like 5 years old kid will see through the flimsy reason El-Rufai gave in other to demolish factional APC building. 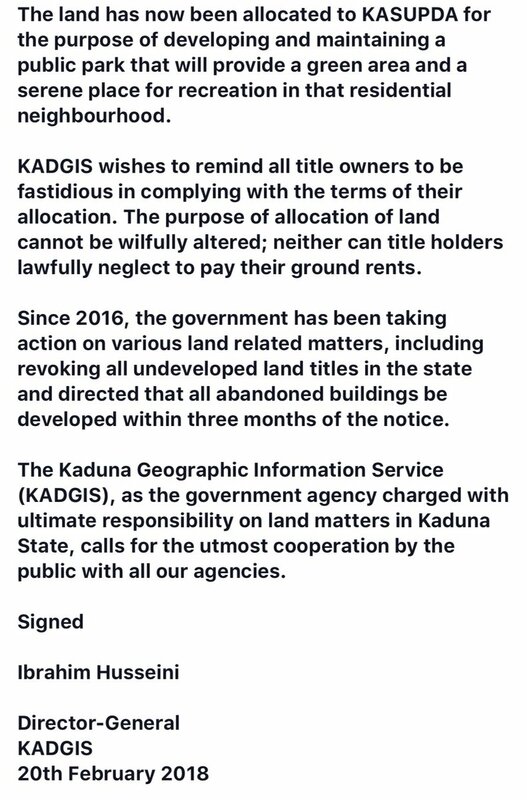 The governor’s office just released the statement below..
A building this morning was removed for flagrant violations of land use and non payments of ground rents since 2010. This land has now been allocated to KASUPDA for the purpose of developing and maintaining a public park that will provide a green area for recreation.